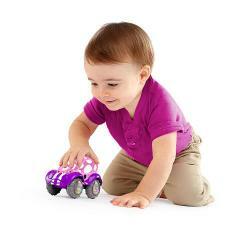 Much like kids wooden blocks, push and pull along toys are a must-have for kids entertainment and physical development. Jumpin Jacks has selected a range of exciting pull toys and push toys for kids that will provide hours of fun and learning. For a toddler, imitation marks a major milestone. Acting just like you is a giant step toward learn..